2018 Detroit Tigers Opening Day Shuttle Bus from Multiple Bars! Plus private Party Buses Available. Its that time of year again. The buzz has begun for the 2018 Detroit Tigers Opening Day! With warm days beginning to come more frequent we can’t help but think Tigers baseball with the hope of a strong season. Whether or not they do good never seems to slow down the crowd for the Detroit Tigers opening day. We like to see everyone have a safe and great time. One way we do that is by offering a round trip shuttle for just $30. Uber will be almost impossible to get and this is a fun and safe way to get downtown. Van Hove Limousine will be running shuttle buses for your Detroit Tigers 2018 opening Day! Tickets will be $30 for a round trip. There will be multiple bars to pick from and 2 time slots from each location. It will be in one of our luxury party buses or party shuttles. Please arrive at least 15 minutes before your departure time for loading. The bars will be open early to pre game before the bus. Specials will be posted soon. We will be dropping everyone off near Greektown casino and the bus will pick you up from the same place we drop you off. Be aware that you do need to leave at the scheduled departure time and you can not leave on one our other buses due to legal capacity of each bus. 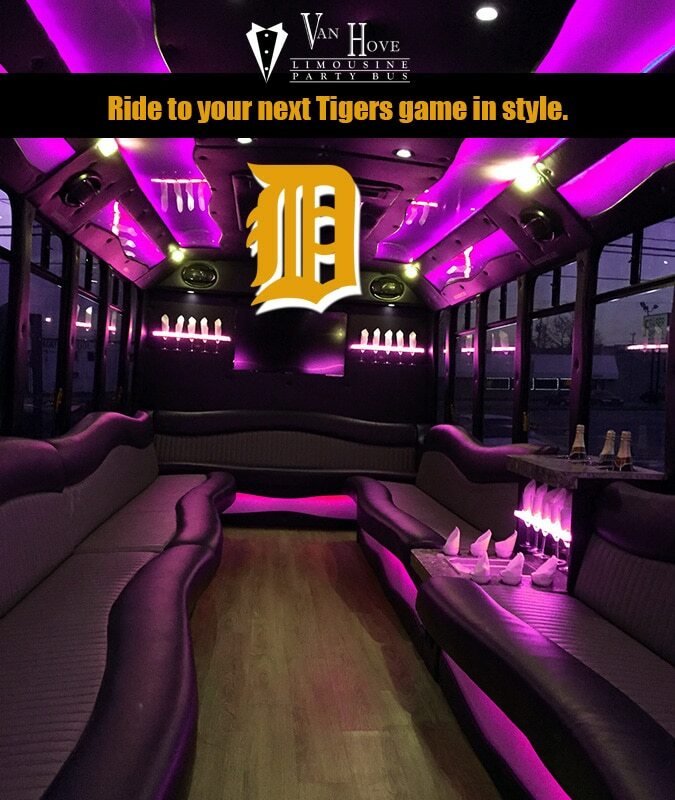 So remember we have a Detroit Tigers Opening day shuttles bus from Rosie O’Gradys Chesterfield. A Detroit Tigers Opening Day shuttle bus from O’Tooles Royal Oak. 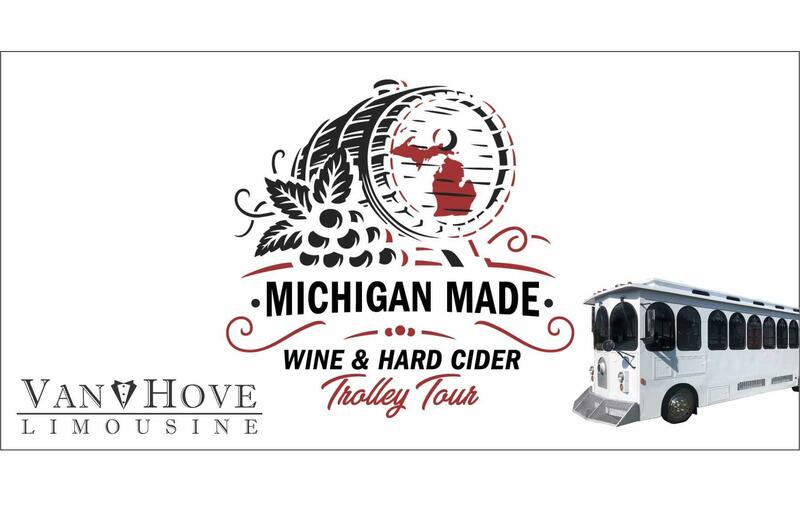 A Detroit Tiger shuttle bus from Red Ox Tavern in Utica, and a Detroit Tigers Opening Day shuttle bus from Irelands Pub at 14 Mile Rd and Harper in Clinton Township MI.